Dreamcatcher - Cozy and robust VW T4 multivan with lifting roof! C1 driving license. 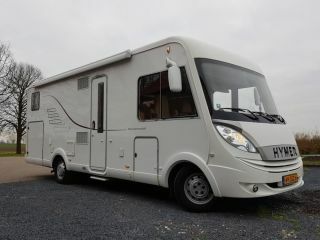 Super luxury Hymer for 4 people. 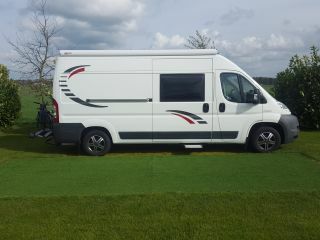 IDEAL camper to 4pers. also possible with large awning. 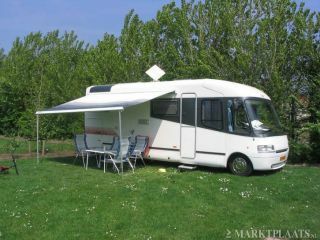 RV rental in the Netherlands has never been so nice and easy. Via Goboony you can rent an RV from a private owner for all kinds of advantages. 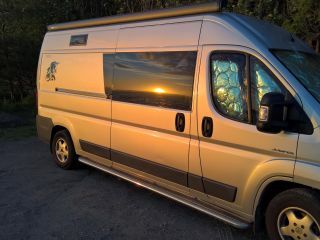 There are hundreds of amazing campervans for hire to choose from, and it’s cheaper than when you rent a campervan from a company. 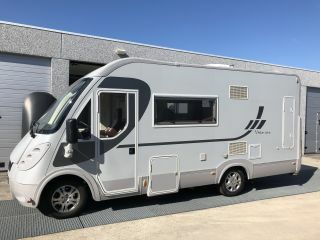 Search and find the RV of your dreams on the website, make a booking request and get in contact with the private owner. Together you can discuss everything about renting the RV, all the do’s and don'ts. 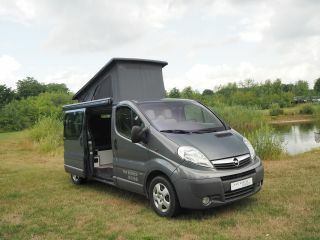 The private owner provides you with a well-cared-for camper and takes the time to explain everything to you. They can also advise you on numerous beautiful destinations as well! 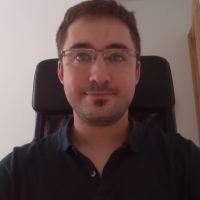 Next to that the Goboony team is always there to help you. We can answer all your questions and want to help you in the best way possible, ensuring an amazing vacation in Holland! The owner is a very nice person. He helped us in our staying and gave us a ride to the hotel in Amsterdam. 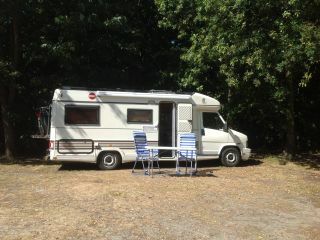 The camper is a bit "old-fashioned", but everything worked fine. 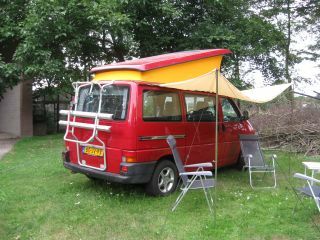 Wat een gave camper! Netjes, heel compleet, inclusief voortent en tafel/stoeltjes. 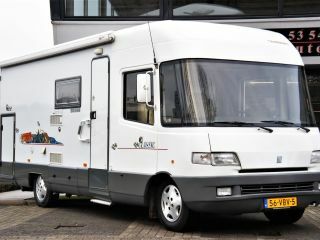 De eigenaren hebben veel aandacht besteed aan de camper en dat zie/ervaar je. Alles werkt en is in topconditie. 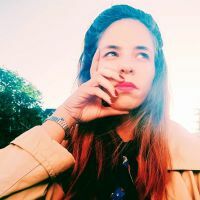 Prijs/kwaliteitverhouding is meer dan goed! Daarnaast zijn de eigenaren heel aardig en attent (dank voor de snoepjes op het dashboard). Ik gok dat deze camper niet veel op de parkeerplaats zal staan deze zomer :-). 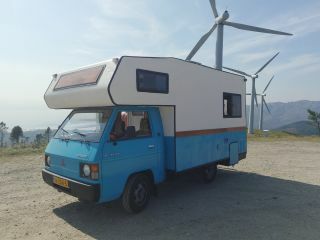 Een dikke 10, de ervaring met deze mooie Westfalia camper! Anne and her husband are great hosts. Always attentive. They helped us at all times and facilitated our vacations. It is definitely worth renting the caravan to them. He will be aware of you, will offer you tricks and will provide discounts for campsites. For us it was the best way to visit Holland for free. 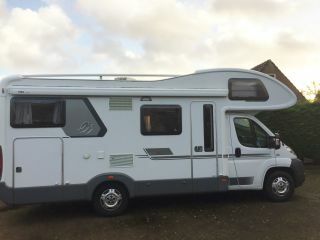 The motorhome is beautiful and in perfect condition. It is perfectly equipped. The kitchen complete with utensils, teapot, small oven, ..., etc. 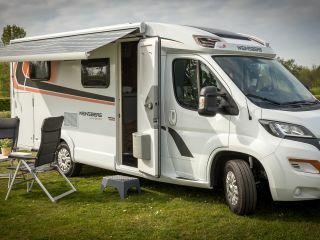 It has a TV to which you can connect a USB disk to watch movies if you have some free time;) In terms of fuel consumption is reduced (about 10.5 liters to 100 km) and is wide enough for 4 people (in our case 2 adults and 2 children). Remember to take care of it as if it were your home, you will be living in it for a few days. 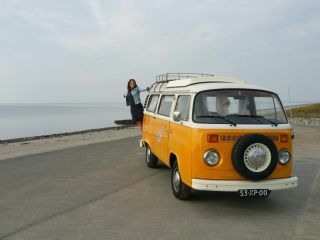 Wonderful trip with Tineke’s camper. The pickup place was only 25 m away from Amsterdam airport that makes us easy to get the car. She gave perfect instruction to use camper in English. The camper was clean and well maintained. We three gentlemen enjoyed a lot and made the best trip ever. 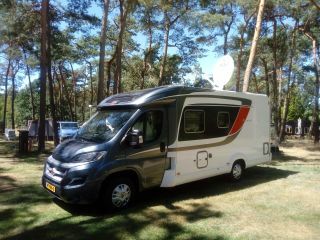 Tineke was responding to our call whenever we had issue with usage of camper. 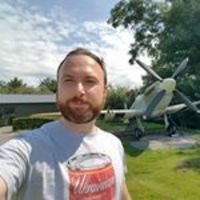 Great camper and excellent service! Incredible. Thats have been a pleasent experience! We will definitely be back and highly recommend the camper & the owners which were amazing! 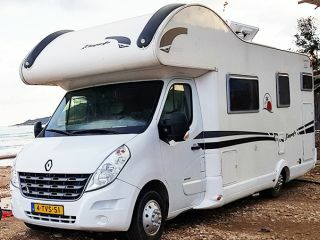 Why rent an RV in Holland? 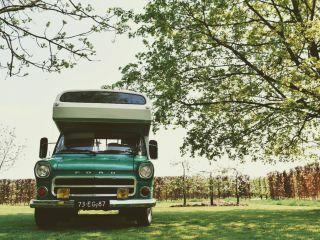 The reason why you should rent an RV in Holland is because Holland is amazing! There is no country like the Netherlands. As what other country is below sea level and this flat? But to be honest that is not a bad thing at all, means less hill walking and close access to the ocean. Holland is unique on its own terms with beautiful flower fields, amazing old windmills, cool cities like Amsterdam or Rotterdam and lovely people. 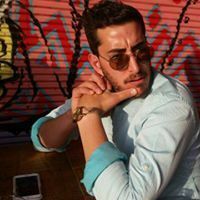 They are all willing to help you and speak English fluently - no need for Google Translate! It can also be a good start for your Europe tour if you fly to Schiphol and set out from there. 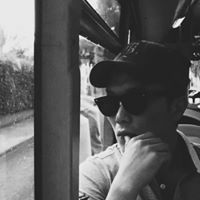 Where to go in the Netherlands? A better question would be where not to go in the Netherlands? The country is small but has so much to offer. They have a North Sea coastline that reaches from the south-west to the north-east of the country. 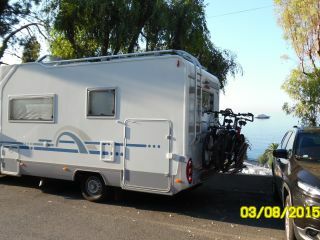 In the west you find nice beach bars and cool campsites with sea view everywhere. In the north and south you find special dikes and dams that keep the feet of the people in Holland dry and actually make life here possible. You also have a few super unique islands, that are worth a visit. 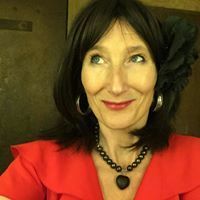 In the rest of the country you find a lot of forests, farmlands, cute little villages and lovely towns like Groningen, Leeuwarden, Maastricht and Breda. Not to forget about the cities like Amsterdam, Rotterdam, The Hague and Utrecht. If you are visiting the Netherlands in spring also make sure to go to the Keukenhof. In Spring these tulip fields transform into a flower fairytale. 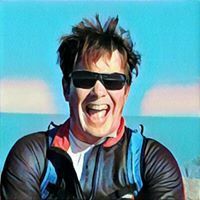 If you go for motorhome hire in Holland, then you should definitely rent a bike too. In the Netherlands they literally have more bikes than people! It is the best way to go around a city given the excessive bike paths and it will let you discover nature. Also make sure to try some of their food. Eat some bread with ‘hagelslag’ (chocolate sprinkles) for lunch, try ‘patat met kroket’ (fries with croquette) from Febo and get a fresh ‘stroopwafel’ at a market. Yum! Don’t forget to go to the Efteling, their number one theme park completely based on fairytales. It has dozens of rides and attractions, and is fun for the whole family!